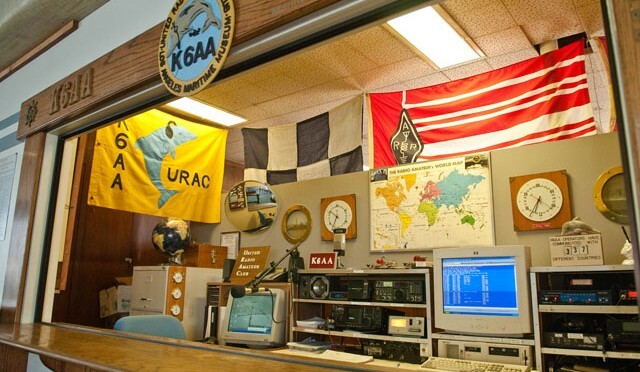 Welcome to K6AA, the Club Station of URAC (United Radio Amateur Club). For over 25 years the station has been located within the Los Angeles Maritime Museum, at the bottom of 6th Street in San Pedro, CA. 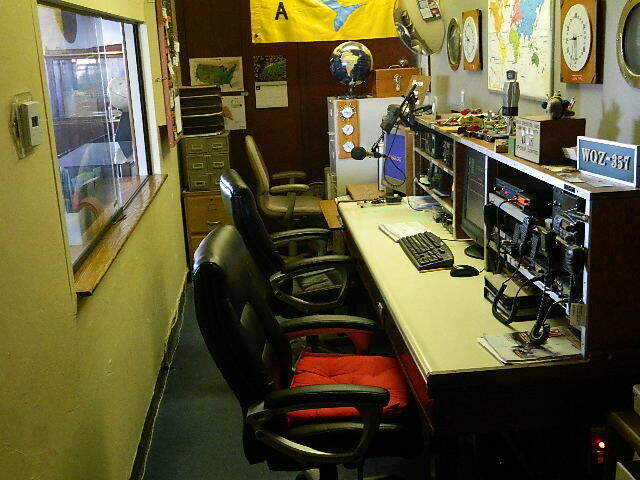 Manned by club members whenever the museum is open, new ham club-members are welcome to join these volunteers as operators of the station. 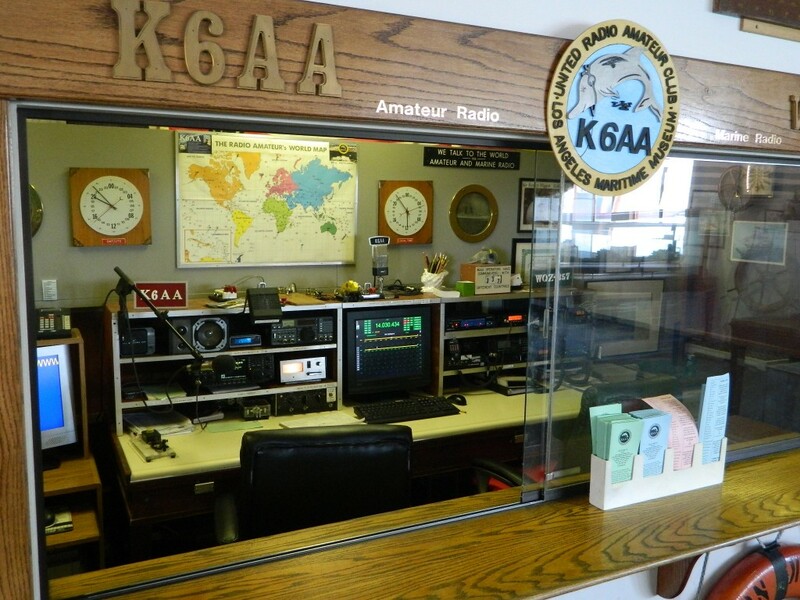 If you find yourself in or near San Pedro, drop by the museum and visit the K6AA window to see what all the excitement’s about.